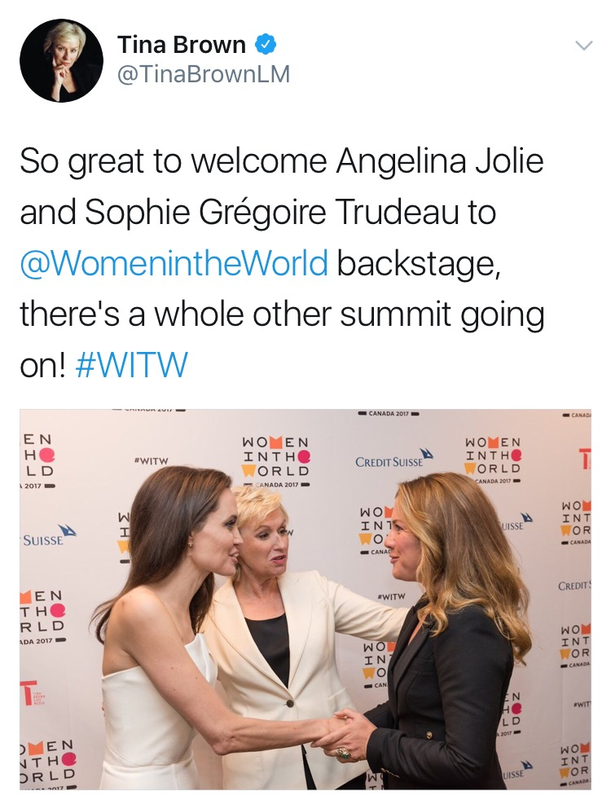 “Premier Mom” accused of ruining everything exciting about weed. The plan to sell recreational cannabis at government-run stores got some opposition backlash. There have also been critical columns everywhere, with some concluding that Queen's Park's plan will keep the black market alive. Meanwhile, licensed marijuana producers feel Kathleen Wynne's promised mail-order monopoly will kill off their established operations. 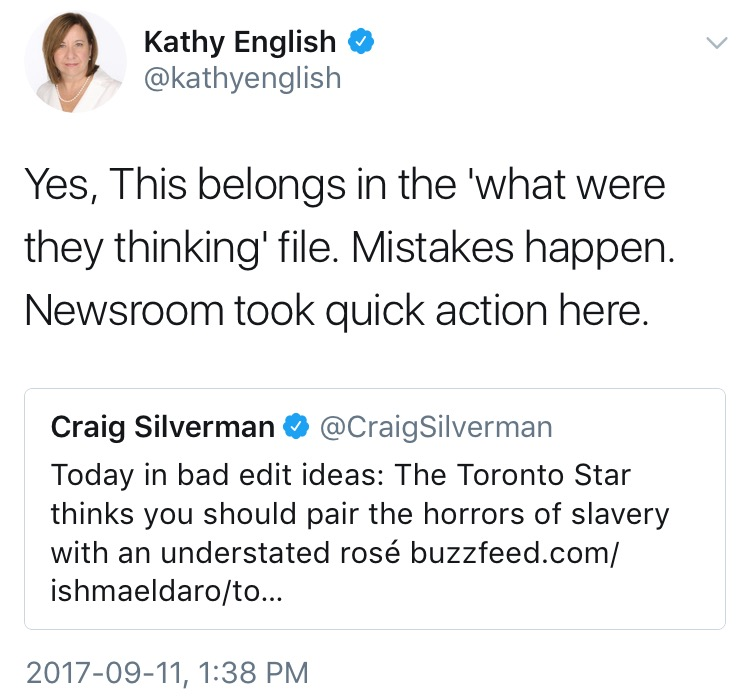 But the Toronto Star’s Martin Regg Cohn thinks the premier has got the right idea—even if the Star editorial board believes otherwise. Could the Eaton Centre’s anchor store turn into a cornerstone for Amazon? Nordstrom is the “logical next one” for the digital giant to buy, says the branding expert who predicted Amazon's purchase of Whole Foods. Nordstrom's Toronto flagship replaced the Eaton’s-turned-Sears at Yonge and Dundas one year ago. A thread at Urban Toronto speculates on the department store's near-term fate, given how sparse the traffic appears to be. Jim Carrey, did you hear about this one? Jim & Andy, a documentary about how Carrey explored method acting for the 1999 Andy Kaufman biopic Man on the Moon, was screened at TIFF as a prelude to its acquisition by Netflix. During his visit to Toronto, Carey expressed regret that a young Spike Jonze wasn’t hired to direct Ace Ventura 2 and became a SUNshine Boy. 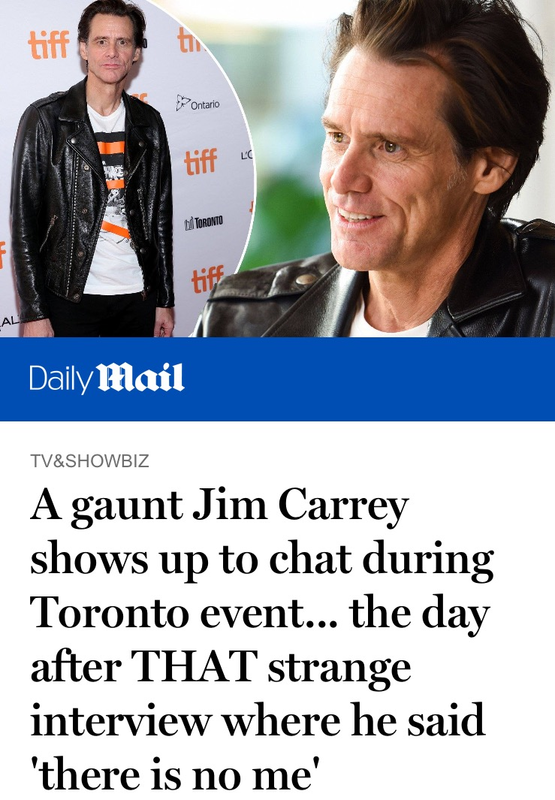 Meanwhile, the wrongful death lawsuit still hanging over Carrey has led to speculation about whether it’s weirding him out. 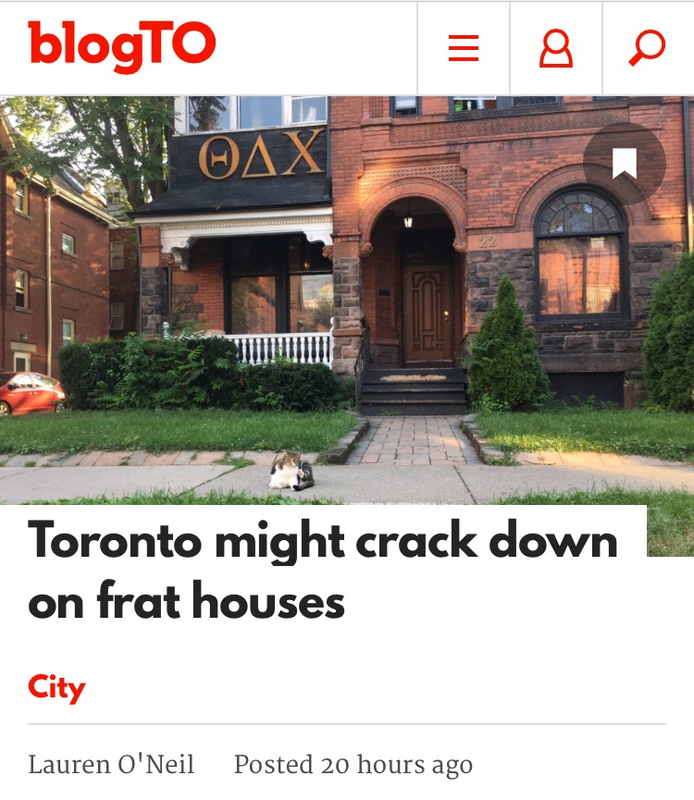 The war on frat houses is coming around again. Loud parties around the Annex were on then-councillor Adam Vaughan’s hit list in 2011, since they were clearly connected to the 24 fraternities and sororities around St. George. Even so, the city licensing department opposed new rules to appease complaining neighbours. Now comes a new series of recommendations to define all those frat flops as rooming houses, which would allow for inspections. Nick Shcherban's noisy protest of the noise from frequent film shoots at this old house in Riverdale led to him being arrested and charged with mischief.